Jamie began working for Contemporary Management Concepts in 2015 and has 24 years of leasing experience, with roughly 11 years in student housing. 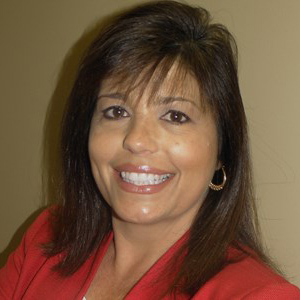 She is on the NCFAA Board of Directors, a licensed Florida Realtor and CAM. As the as property manager of Hunters Crossing, a 300-unit multi-family property in northwest Gainesville, Jamie leads a team of three leasing professionals and five maintenance personnel, with customer service as their number one goal. In her off time, Jamie spends time with her husband and two sons and enjoys sewing, monogramming and painting furniture.